"You have brains in your heads, you have feet in your shoes. You can steer yourself in any direction you choose." Please follow us on twitter for updates, reminders and achievement celebrations! Reading books: we change reading books on Friday. Please ensure your child's book bag, reading record and reading books are in school everyday. Please try to read as much as possible with your child and to sign their reading record to help them reach the GOLD star on our Star Readers chart! Homework: sent home every Friday and due in the following Wednesday. 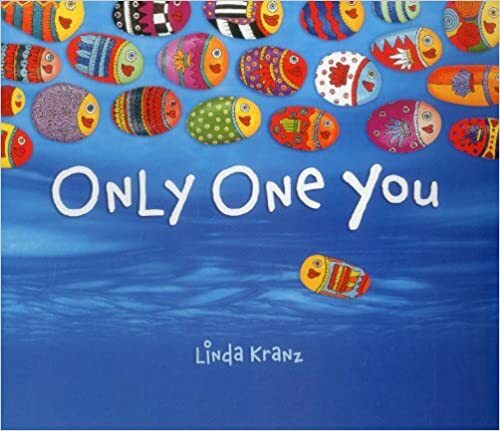 This term our learning is inspired by our topic 'Only One You'. Take a look at our Autumn Topic Web to find out more.